YOU CAN PURCHASE A SPACE TO SELL YOUR ITEMS!!! 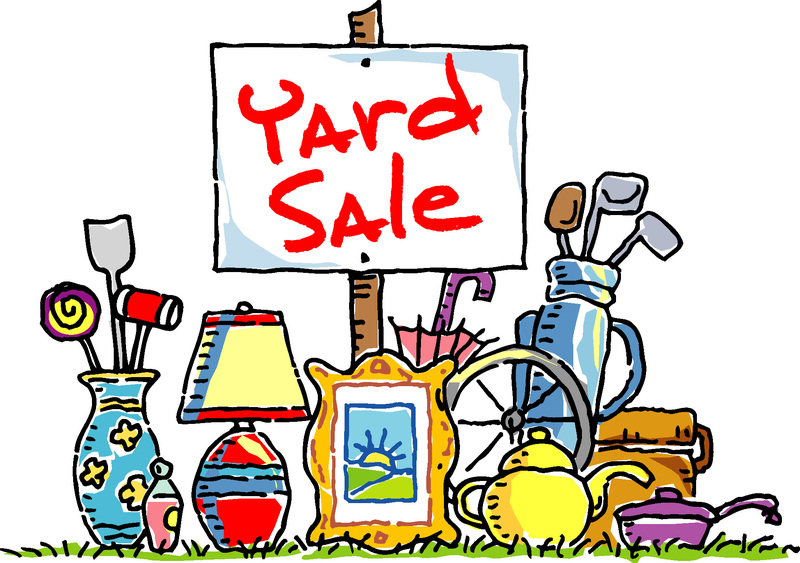 The Volunteer Center will be having a fabulous Yard Sale open to the community. You can rent a space to sell your items during that day. We have loads of goodies! 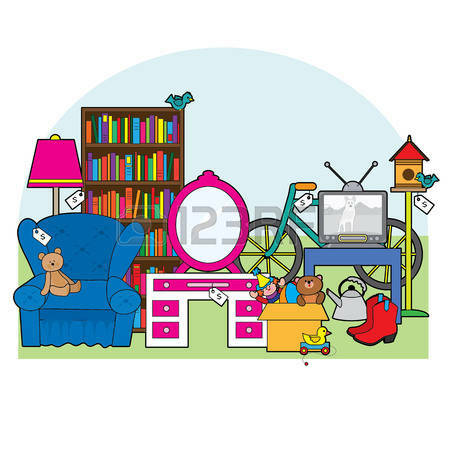 Decorator items, artwork, dining room table, refrigerator, kitchen appliances, Christmas items, designer clothing/handbags, crafts, toys, treasures for collectors, household items, SOMETHING for everyone and much, much more! If you would like to donate items we are still ACCEPTING DONATIONS!!! Please call 395-9787 for more information!